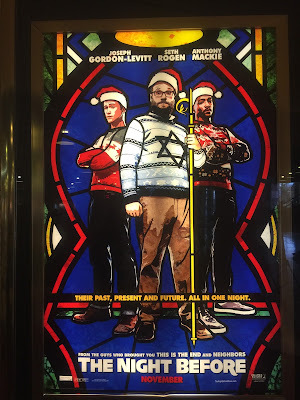 So over Thanksgiving holiday, we went to see the new Seth Rogen movie, The Night Before. 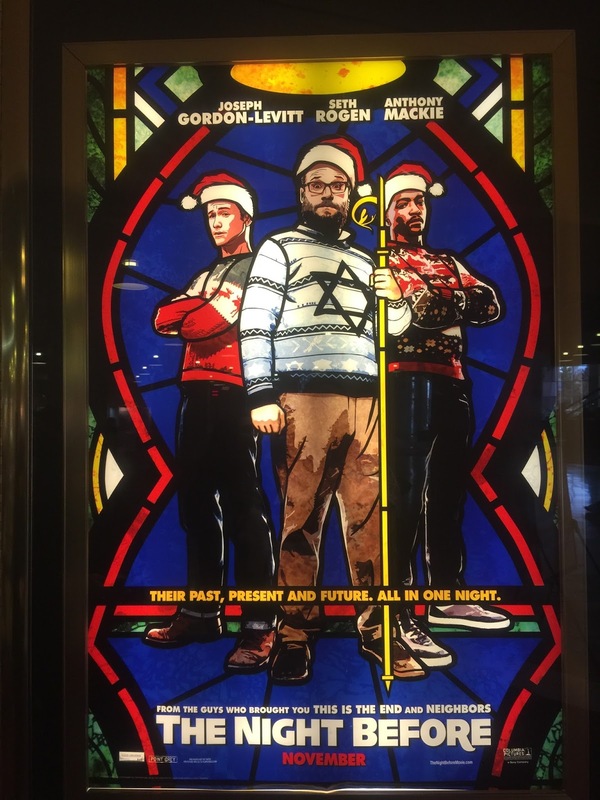 It's full of crazy antics as they party on Christmas eve, and Rogen, the token Jew, gets himself in all sorts of trouble, including throwing up in the mass from too much partying. But what I liked most about the movie was the friendship between people--in this case, between Christians and Jews. 1) Repudiates the charge of "Jewish deicide," exonerating Jews of any collective guilt for the death of Jesus. 2) Affirms that G-d's covenant with Jews was never revoked. 3) Recognizes Christianity's Jewish roots. Continuing these positive developments between us, yesterday the Vatican issued a new document clarifying that the church exempts Jews from conversion, and that Jews are not excluded from G-d's salvation because they don't believe in Jesus. I think it is wonderful that in modern times, there has been an affirmation of the unity of mankind amidst a monotheist belief in G-d Almighty, our father, and the creator and sustainer of us all. The closer relations between Jew and Christians, especially over the last half century is a wonderful milestone that should, please G-d, grow stronger over time. Moreover, we should similarly see the people of all religions focus on our commonalties, rather than on our differences, and on doing good deeds one to the other, rather than fighting in the name of religion.